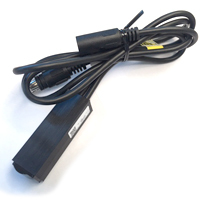 Its arrived, the most covert mobile speed trap detector and electronic gate opener on the market. 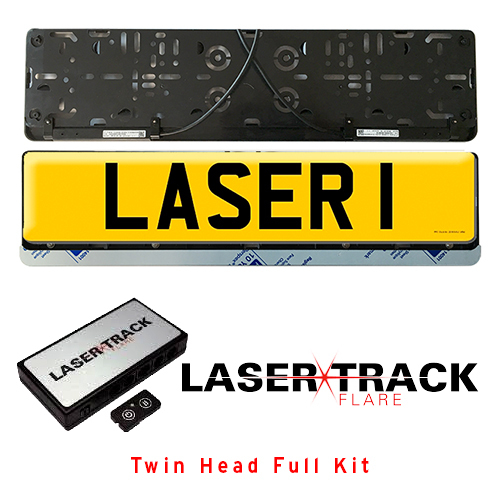 LaserTrack have now released there most discreet solution to date. 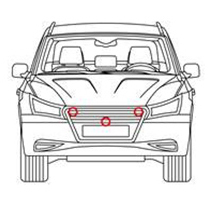 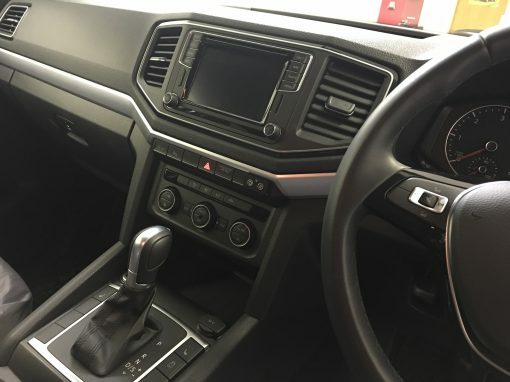 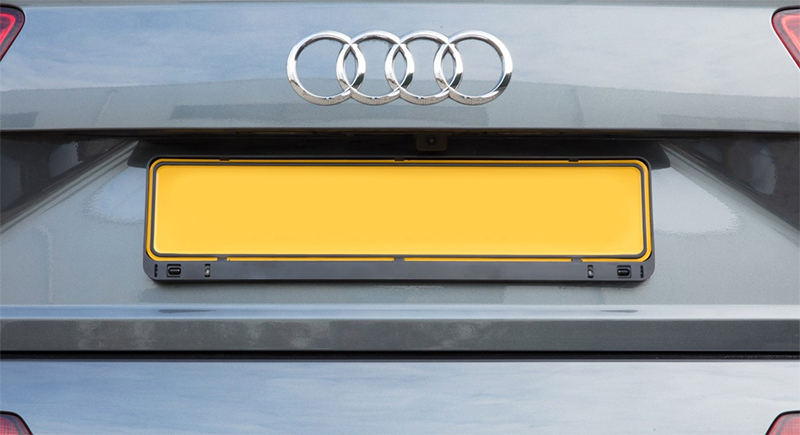 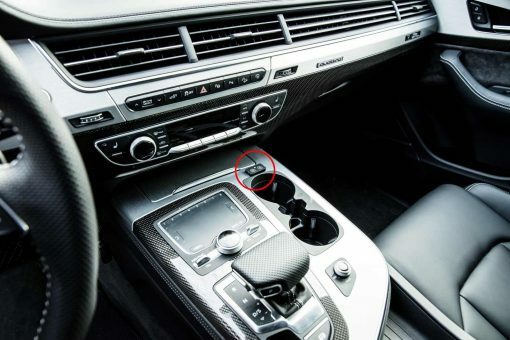 The duel laser heads are now concealed within the numberplate surround. 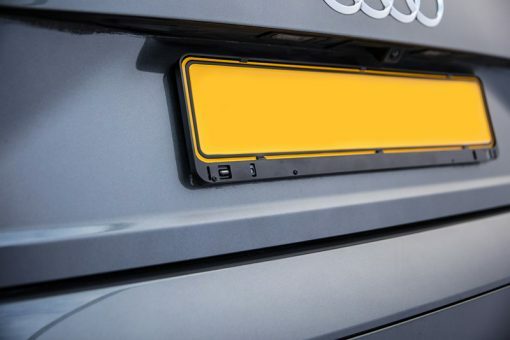 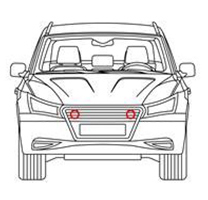 This can be used on the front or the rear of the vehicle.